All repair requests need to be reported to our office in writing there are several ways that this can be done. 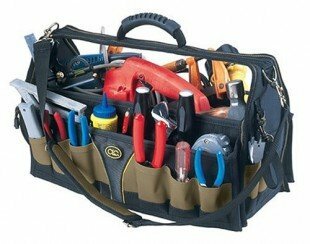 In the event of an urgent repair (defined below) where you tried to contact our office, but we are closed, contact the relevant emergency trades person noted in your Tenancy Agreement to arrange for immediate attention to the emergency. Please Note: Due to other priority commitments by our tradespeople, or due to the need to obtain the landlord’s approval for the work, there may be a small delay before work can commence. 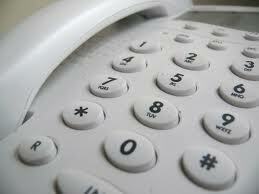 If you are at all concerned about excessive delays, please do not hesitate to contact the office and enquire. Please complete all details below so we can attend your request as soon as possible. Submission of request does not guarantee approval. Owners instructions to be confirmed. Check with neighbours to see if it’s a general blackout. Check the safety switch in the main meter/fuse box. There may have been an overload and may simply need resetting. If it trips again unplug all appliances from the power points. 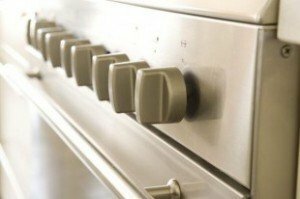 Reset the Safety Switch and plug in appliances one at a time until the faulty appliance is located. 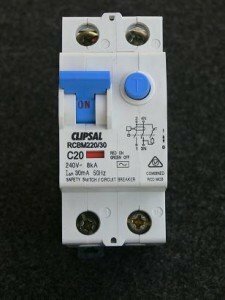 If you have a fuse box check this for a blown fuse. Remember: if our electrician attends to your repair request and finds the fault is with one of your appliances, the invoice will be forwarded to you for payment. Check that the gas/electricity is connected and working. Check that the water tap on the hot water system itself is turned on. If it’s electric, check the main switch/fuse in the meter/fuse box and try resetting it if it is off. If it’s electric, briefly release the copper valve on the overflow pipe until a flow of water starts coming out. This commonly needs to be done every six months or so. If the hot water system is gas, check to see if the pilot light has gone out. The gas hot water system can be easily relit, usually by following the simple instructions on the system itself. Check the main meter/fuse box. If there has been an overload one or more safety switches may need resetting. 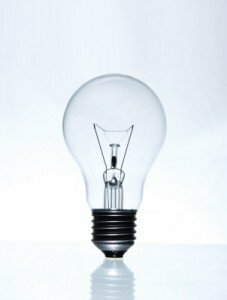 Have you replaced relevant light globes? Immediately turn the gas off at the meter. 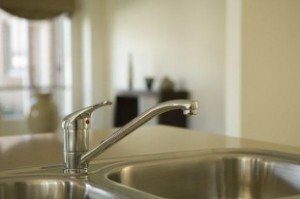 Try pouring boiling water or a supermarket drain cleaning product down the sink. 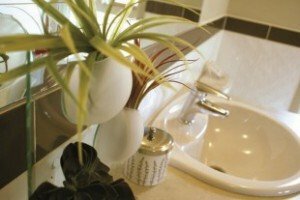 Do not put food scraps, fat and oil in the kitchen sink as these will clog up the pipes. 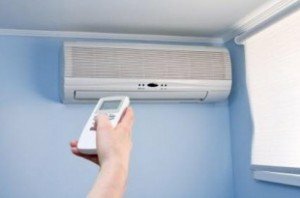 Have the air conditioner filters been cleaned? This needs to be done every 3 months and is a tenant responsibility. Have the batteries been changed in the remote control? Have the batteries been replaced? 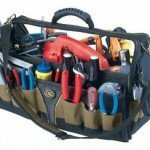 Tenants must replace the batteries every 6 months. 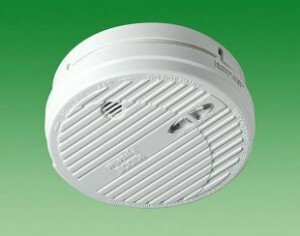 If the smoke alarm is hard wired there is a back up battery that needs to be replaced. A blocked or broken toilet ( if there is no second toilet in the home). Serious storm or fire damage. Any fault or damage that causes the premises to be unsafe or not secure.